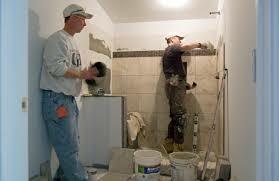 Bathroom remodeling is one of the ways by which you can instantly achieve better overall value to your property. It not only adds better usability but also adds more style as well. However, bathrooms can be a bit complicated because not only will you deal with aesthetic aspects alone, it is highly likely you will also have some plumbing and electrical fixes to repair as well. Since the bathroom is a place where there is a lot of moisture, mold is really an issue when it comes to this area of the house. According to the CDC, there is good evidence to link exposure to damp indoor environments and upper respiratory tract symptoms like cough and colds as well as high incidences of asthma. 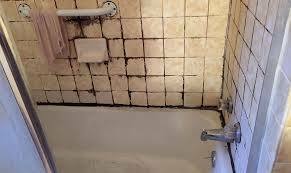 Mold can grow unabated in bathrooms where there is always a moist environment present. Before you begin your bathroom remodeling and call a bathroom remodeler, always check for mold first. I normally look for black spots on walls just on top o the baseboards or near the ceiling. 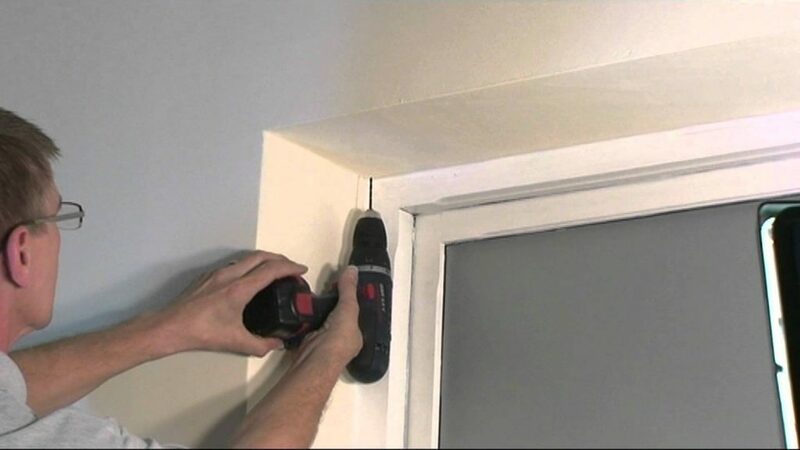 Look for patches of drywall that look wet even if the bathroom has not been used for several hours. You may also want to use your sense of smell when looking for mold infestation. A musty smell is a dead giveaway. Try opening up the drywall to check. Black mold grows on paper fiber in drywall and if combined with water it has all the elements needed to thrive. The mold behind drywall may be white, green or black. It can normally look like a fuzzy carpet. In the event that the original contractor for your property did not install the plumbing correctly then you definitely have a problem. You know that you have poor plumbing when you hear a knocking sound behind the walls each time the shower runs. This is due in large part to improperly secured pipes causing rattling when the water passes through. Moreover, check for water faucets and spouts that still leak even after they are turned off. If your taps deliver inconsistent water pressure then chances are you have bad plumbing. 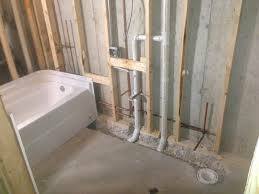 One common reason why many homeowners resort to getting their bathroom done over is poor drainage. 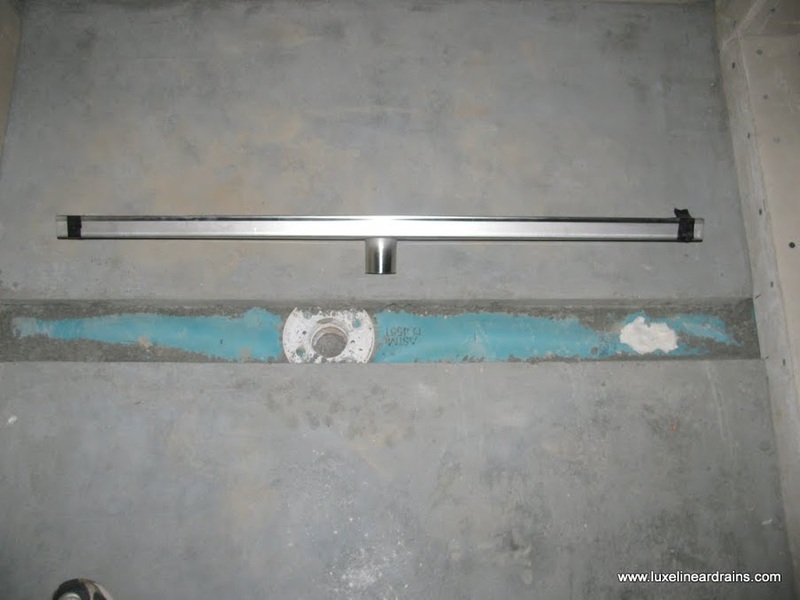 Check the drains by running the shower and tub and see how the water drains. In the shower, the water should be able to run smoothly to the drain without pooling. If you notice half an inch of water still remaining in the shower pan after turning the water off, then you have a problem. In a lot of cases, a poor seal in the shower drain can cause the water to leak out onto the flooring. If you have a second-floor bathroom, the leak will be felt on the ceiling directly below it. If you have a tub, check to see if the water drains quickly and look for signs of moisture on the floor nearby. Many homeowners incorrectly assume that they have spilled or tracked water along the edge of the tub while they are getting out from a bath. In many cases, it is because of an improper seal that is causing it. If you always wanted to have a hot tub, you may be ready to buy one and have it installed in your backyard. Investing in a good hot tub is ideal for plenty of different reasons. Sitting in a hot tub is soothing, relaxing, and enjoyable. It may relieve some of your aches and pains while helping you relax and feel a lot calmer. Because of the benefits it offers, many people love the idea of having one installed in their backyards, and you may be one of those people. Aside from using it to relax, reduce stress, and ease some of your pain, you can use a hot tub for entertainment purposes. If you are throwing a party with a group of close family and friends, some of the people who attend the party may choose to get in the hot tub and enjoy the soothing warm water while hanging out and enjoying the view. Now that you know you want to purchase one of the Langley hot tubs and have it installed, there are several things you need to take into consideration to ensure that you are choosing the best one for you. Rather than just selecting a hot tub and having it installed, you need to figure out how big the hot tub is and how much space you have available for it to take up in your backyard. If you have a rather spacious backyard, you may not be worried about space because you know you have plenty of it. However, if you are tight on space, you should take a few minutes to measure out different spots in the backyard and then choose a specific section that offers the most space possible for the hot tub of your choosing. Do you plan on inviting a lot of people over to use your hot tub? It is something you need to think about before making your investment. If you have a small family and you do not have many people coming over to your home, a smaller hot tub may be just right for you and your family. However, if you enjoy entertaining people and love to have different people come over, you should think about getting one of the larger options, such as a 7-person, 8-person, or even 12-person hot tub. They do make hot tubs large and spacious enough for an entire group of people to sit around and hang out in the water while joking around and having a blast with one another. What Special Features Are You Interested in the Most? Aside from the space, you are working with and the actual size of the hot tub, you may want to create a list of all the special features you are looking for in a specific hot tub. Not all hot tubs are the same and some come equipped with more convenient and beneficial features than some of the simpler options. For example, some options come with special jets installed that will gently massage the body while you are sitting in the water. If you want to have a soothing massage that eases your aches and pain, having a hot tub with these jets is ideal. While jets are an important special feature, there are some other features you may want your hot tub to have. Some of these different features include special cabinets to use for towel storage, LED lights to illuminate the area when sitting in the hot tub at night, numerous jet-setting options, and even a convenient remote control that allows you to adjust the temperature and jet settings with a simple click before you even get in the water. It’s a fantastic decision to make if you want to have a natural way to relieve your pain with a hot tub and reduce your stress right from home. Who needs to take a trip to the spa when they have a hot tub in their own backyard? Now that you have decided to make this kind of investment, simply make sure you have enough space for one, find an option that provides enough space for the number of people who plan to use it, and then check for any of the special features that are important to you. It is a known fact that images can easily attract people to inquire about a home that you’re selling but without the right words to go with the image, you might as well just give them to your nearest competitor. The right words can mean new homebuyers for you. Here are some tips for creating listing descriptions that can sell homes. Usually there is very little space in the MLS to provide detailed descriptions of your homes. Therefore, the space therein is considered solid gold real estate. It is vital that you do not repeat information that will come up in the details column. There is really no need to emphasize the number of rooms and bathrooms if the said information has already been given in the property details section. Instead put some intriguing or compelling info that will pique the interest of potential buyers to come in and take a much-detailed look. If you already know what your buyers want and if any of the homes you are selling has those features, you need to hit the nail on the head so to speak in your listing description. Unique amenities need to be emphasized and brand names such as Viking, Bosch or Sub-Zero should be spread throughout the description. It is also very useful to mention nice features like pullout shelves or a walk-in pantry. You know what turns off buyers? Homes with no improvements. 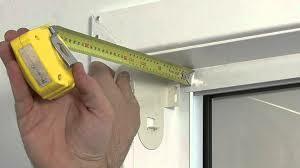 The most appealing are new windows and rods but just about any improvement is worth a mention. 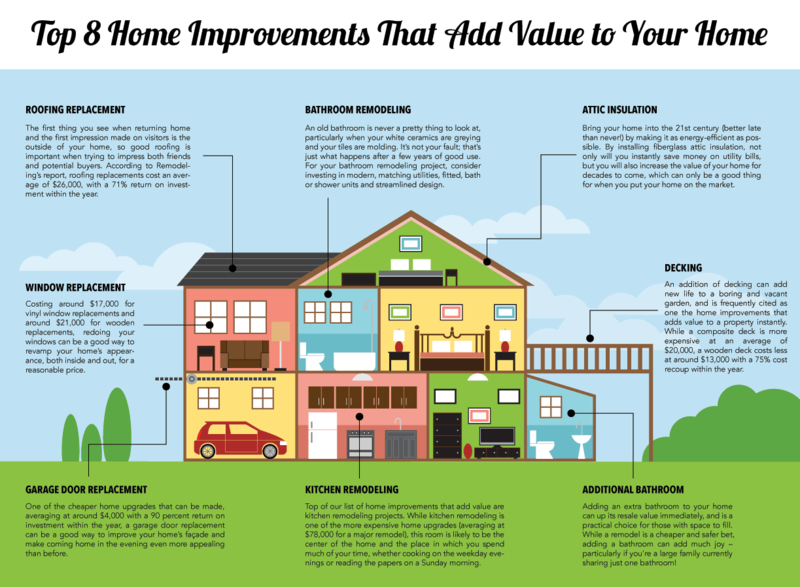 A homebuilder that took the time to repair, replace or improve an existing home is likely someone that took care of it and that is a comforting thought to any homebuyer. Based on the latest market research here are some words that help sell homes. Use them when you write your descriptions. When making a description for the homes you are selling it is vital you use a attractive headline. Read some magazines and checkout how copywriters utilize different words and phrases in order to reel you in. Use the same technique on the homes you are selling. Special thanks goes to Rick Storlie from NHSalesCoach.com, he is a new home sales trainer who specializes in helping new home builders increase their sales. The information above is some helpful tips to write that impactful description. Not all of the pieces will make sense for every listing. However incorporating as many as possible will make for higher success rates. A functional garbage disposal unit can help you save a lot of time and effort. 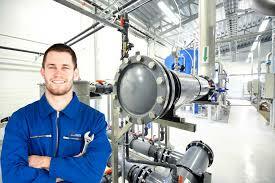 However, in case of even a minor inconsistency or failure, the same unit can cause big troubles. It is wise to invest in a regular checkup for the best garbage disposal unit at your place. Also, you should take steps to maintain this unit at prime health to avoid the troublesome situations. Here are a few tips that can help you maintain your garbage disposal unit. If you don’t want to ruin your equipment, you should work within set guidelines and instructions that you get with the equipment when you first install it. You should also get a clear do’s and don’ts list from your service agency to get a clear idea of how to operate the equipment properly. It is advisable not to put any kind of plastic or non-food articles into the equipment for disposal. You should not put any large chunks of food or bones into the machine either. Try and break down the articles for disposal into smaller pieces before putting them for disposal. • Put Ice Cubes Down the Drain: Ice cubes will help you sharpen the blades of the disposal unit correctly. It will also help you make sure that your equipment is ready to handle hardened food articles effectively. • Freshen Up Using Vinegar: Pouring a small amount of vinegar along with the ice cubes for cleaning will help you get rid of the foul odors in the drain. It will also remove any pending grease and oil that can cause a clog. • Use Cold Water for Cleaning: Always use cold water for cleaning the system. • Use the Right Detergents: Never use a cloth washing detergent for washing the disposal unit. Instead, pour a small amount of branded dishwashing liquid down the drain to clean the system. • Run the Equipment for Ample Time: Make sure that you run the disposal unit for a considerable amount of time after adding the garbage to it. Only then will the unit have enough time to effectively break down all the debris. If you are already dealing with a garbage disposal unit clog, you need to call a technician to have a look at it for you. However, you can also use these handy tricks to clean the unit yourself first. 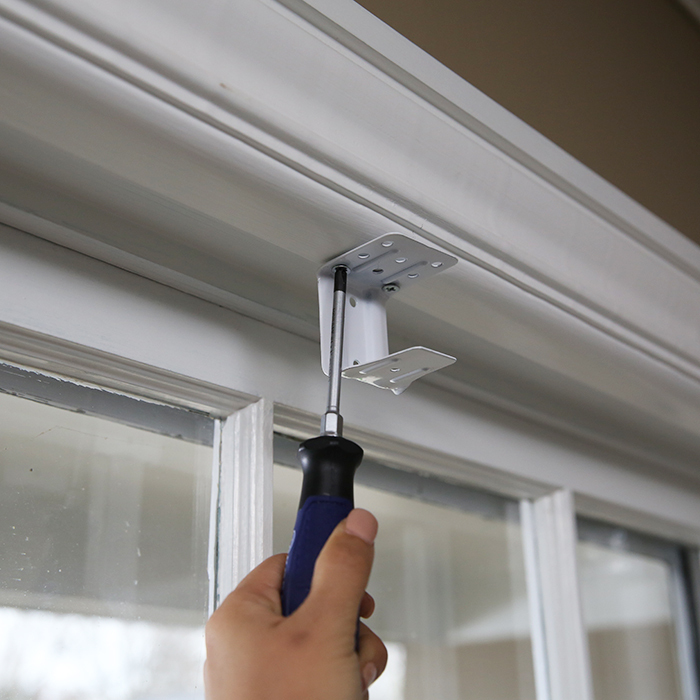 Use the right Allen-keys and wrenches to open the unit for removal of the clog. You should unplug the machine and never use your bare hands to remove a clog yourself. 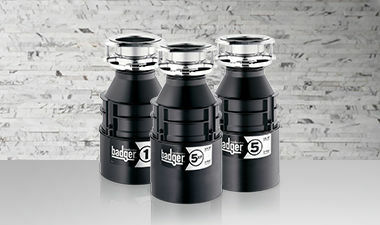 Maintaining and uplifting the efficiency of your garbage disposal unit is a small daily task that you should focus on. Always keep a dustbin at a handy place to resist the urge of dropping unwanted items into the equipment. Hot water is one of the most treasured modern-day amenities. We use water heaters in our homes to be able to enjoy hot water, but your water heater is one of the top energy users in your home. Did you know that there are several different types of water heaters to choose from? Let’s explore some of the options below. There are four main types of water heaters; storage tank, tankless, solar and heat pump. The storage tank is the most common water heater found in homes. Water is kept heated inside the storage tank by natural gas, electricity, oil or propane. When the faucet is turned on, hot water flows out of the top of the tank and cold water will flow into the bottom of the tank to replace it. Tankless heaters are also known as on demand heaters. With a tankless heater, water is heated by gas or electricity when the water flows through it without the need for a tank. Solar heaters work by water circulating from the tank through a solar collector where it is then heated by the sun. If the water in the tank does not get hot enough, a conventional water heater would be used to heat the water to the correct temperature. Heat pumps use electricity to transfer heat from one place to another. Heat pumps can be used alone for water heating or they can be combined with your heating system. So, how do you decide which water heating system is right for you? There are several factors you will want to consider when making your decision including; cost of the system including installation, cost and availability of energy sources, and the energy efficiency of the water heater . Here are some pros and cons of each type of water heater to help you determine which type is best for you. There is much to consider when choosing the correct water heater for your particular home and lifestyle. It’s important to seek professional advice. 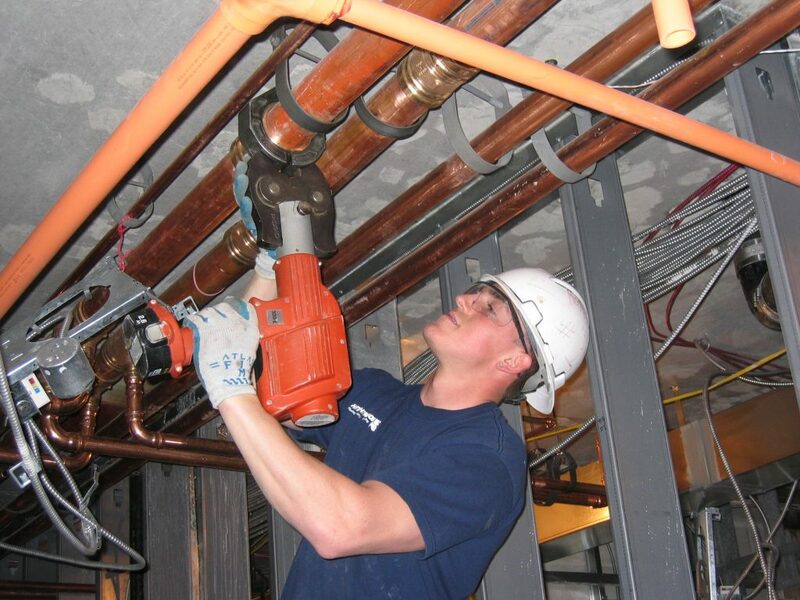 Plumbers are the best source and if you are looking for one we recommend Masters Company Plumbing – Kerrville TX. We hope the information in this article can help you to make an informed decision when it comes to buying and installing a water heater for your home. The process of transporting, storing, and disposing of hydraulic fracturing is regulated under the different state and federal laws. Contaminated water, which is the largest waste product of fracking is generally treated to take out pollutant and release into water surface and then they are recycled to use on different other fracking tasks or added into the specialized wells. Treatment and discharge of fracking wastewater are regulated under the federal Clean Water Act, which set up the allowing of the standards for facilities for treatment and standard of water quality for the treated water being released back into the water surface. Regardless of the fact whether the operator chooses to treat, recycle, or discharge the fracking waste, chances are that they will have to be temporarily stored or transported to another facility in order to treat. Gas wastes and oils are not deemed as “hazardous” under the federal act. To reduce the flow back impact and the quality of the produced water for recycling and reuse purpose, they are transferred to treatment plants. The treatments plants treat the frac water through different wells so that it looks like fresh water. This particular concept was explored in the industry. However, the cost for this solution is quite expensive that includes, capital, transportation, and personnel costs. The water transportation is a matter of concern as the water has to be first collected and transported to the treatment facilities and once it is treated, it has to b transported back to the frac job site. One another way to minimize the work is the treatment of produced water on-site. 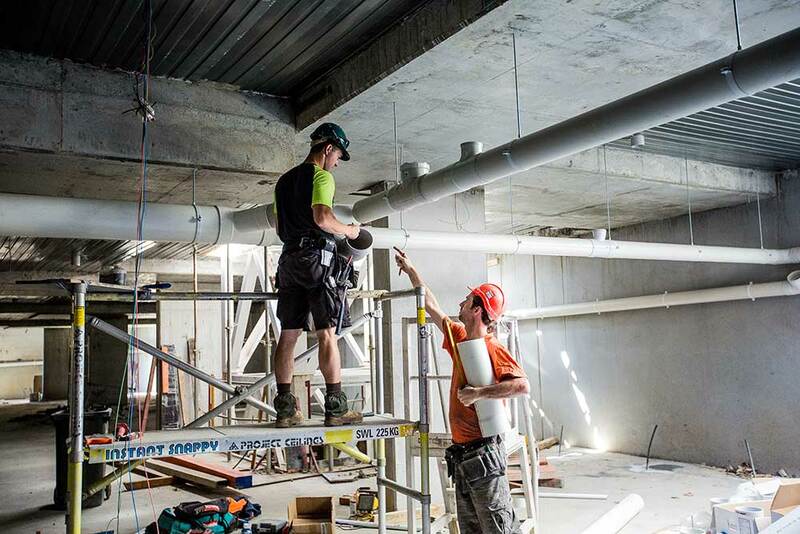 On-site treatment will help in reducing the risk of environmental damage during the process of transportation. It would also alleviate the problem regarding the surrounding water transportation. On-site wastewater treatment depends on portable wastewater treatment systems that travel from one well to another during the hydraulic fracturing process. 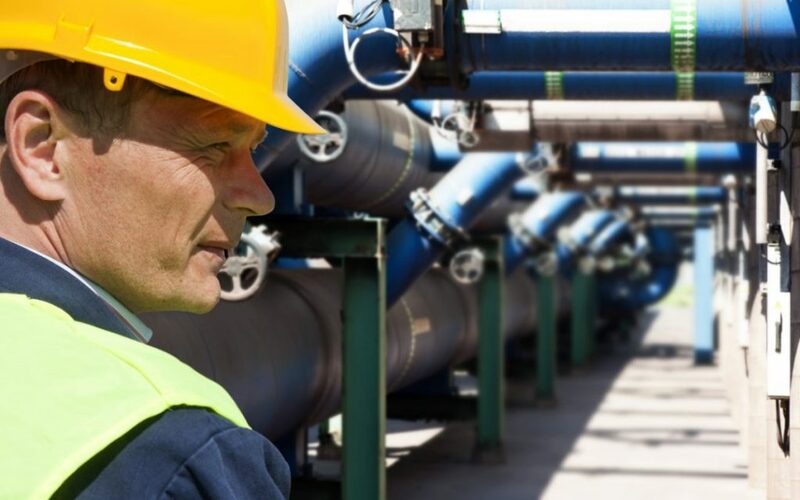 Flowback and produced water related to the shale gas development are managed through the insertion into disposal wells, treatment for specific reuse purpose, or reuse in fracturing processes. This treatment option offers significant opportunity to reduce the use of new water which is particularly effective in the dry region. Discovering the produced water treatment technology, chemistry, and recycling in various shale play is important to control the capability of gas and oil industry’s to reuse the water. The natural gas, solar energy panels, and oil industry significantly affect the country’s economy, and it is one of the largest employers and buyers of the goods across nature. This industry also makes several products that are important to our day-to-day life, such as agriculture, transportation, and manufacturing requirements. However, while producing these essential items, our Earth’s greatest and the most vital resource is at risk- water. Flo-Dynamics water management services have the capability of designing and placement of a modular water treatment system. The transportation of produced water is risky as well as expensive. 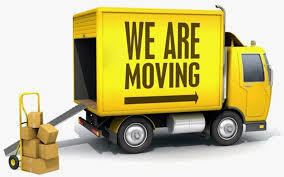 However, now, with the effective services of Flo-Dynamics, the operators don’t have to worry about the transportation.